Why it matters: It’s no secret that HTC has been having a tough time this year, with its new smartphones failing to make a big impression on consumers, but the company isn’t giving up its mobile ambitions. According to new information, the Taiwanese firm is working on an upcoming device that will not only feature a Snapdragon 855 but also support 5G. Earlier this year, HTC announced it was laying off almost a quarter of its workforce. Combined with a 68 percent decline in sales, things aren’t looking good for what was one of the first companies to launch a 4G phone. 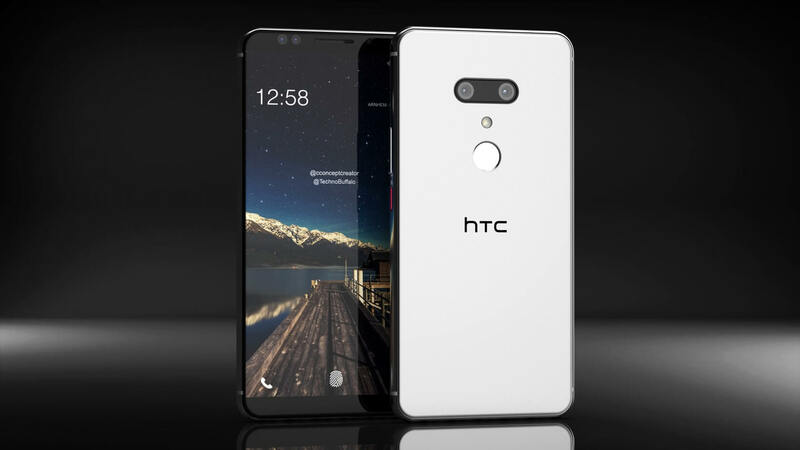 But according to the LinkedIn profile of senior RF designer Kevin Duo, HTC is aiming to turn its fortunes around with a new device powered by Qualcomm’s future Snapdragon 855. Like Huawei’s recently revealed Kirin 980—one of our top picks of IFA 2018—the US firm’s next SoC will be built on the 7-nanometer process. Duo writes that HTC is currently sampling the 855, which will bring plenty of performance and efficiency improvements over the current Snapdragon 845 that's found in many flagships. Smartphones featuring the Snapdragon 855 aren’t expected to arrive until the middle of next year, so we’ve still a while to wait before HTC’s mystery device is unveiled. Other companies will doubtlessly be implementing the new chips in their next-gen handsets, too, so it remains to be seen if HTC can drag itself out of its current downward trend by beating them to the punch. But its seems the one-time big industry player isn’t ready to stop trying just yet.